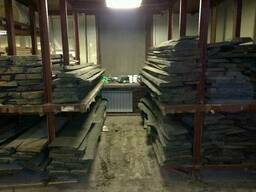 Wir verkaufen Eichenholz und Hainbuche, gespalten, 25 cm lang. 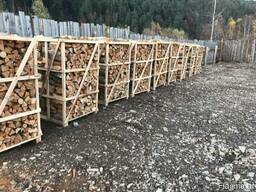 Tara 2RM, 1,8RM und 1,1RM, andere Taraoptionen und Holzlängen sind ebenfalls möglich. 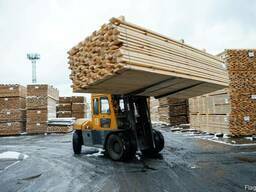 Die Lieferung erfolgt zu den FCA-Bedingungen. 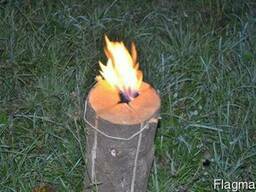 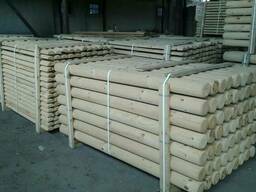 Round wood (pins, logs, bars ) made of pine. 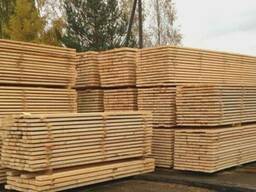 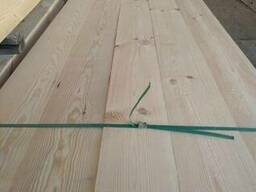 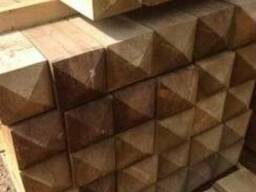 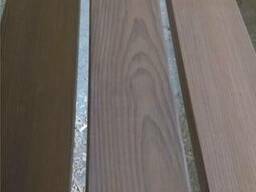 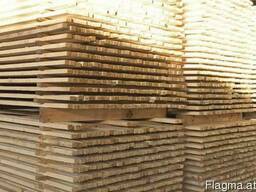 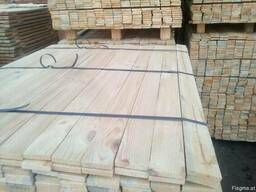 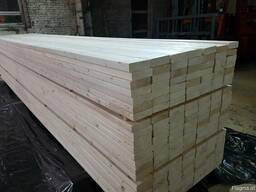 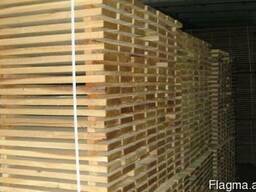 Boards and bars of various sizes for your order: pine, humidity 10-20%, minimum order 40m3 per week, delivery from Ukraine on terms of FCA, DAP after payment. 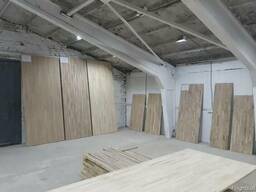 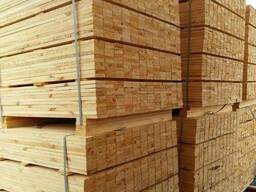 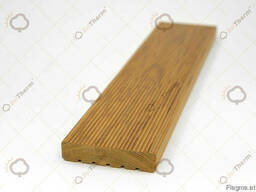 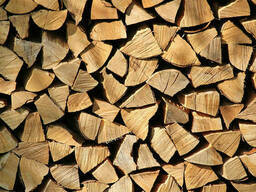 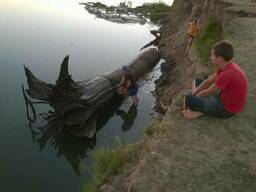 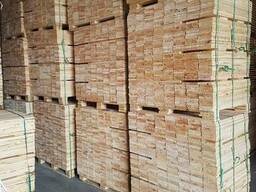 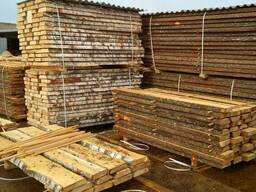 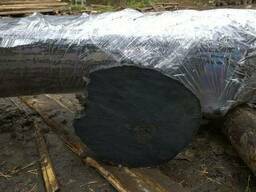 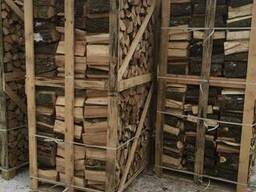 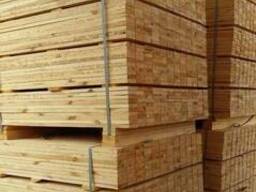 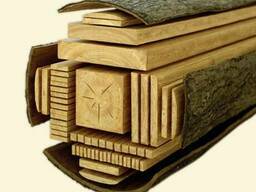 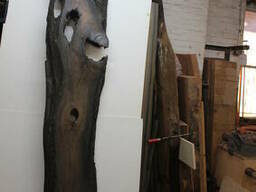 We offer sawn timber from our production in the Rivne region of Ukraine. 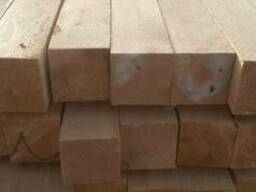 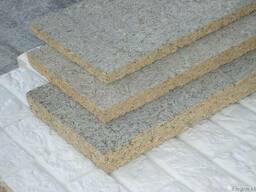 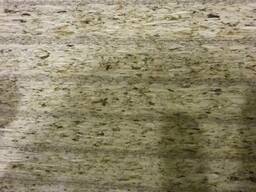 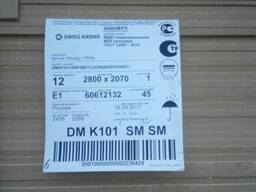 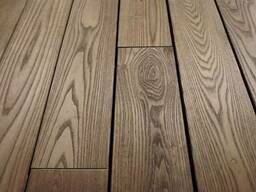 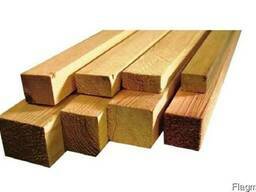 Sawn timber is sawed to the dimensions of the customer. 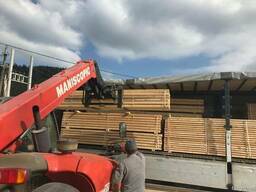 We have our own drying for 600 cubic meters. 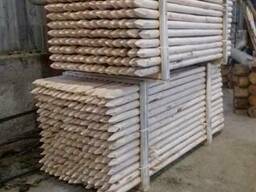 Пиломатериалы строганые хвойные на экспорт из Беларуси, Vienna.